Drug and Alcohol Abuse Resistance Education (D.A.R.E.) is a police officer-led series of classroom lessons taught from Pre-K through 12th grade. Click to visit our D.A.R.E. page. Did you know that over 80% of Child Safety Seats are installed improperly? That is 4 out of every 5! The Long Beach Township Police Department is committed to making our community safe and as part of that we conduct Child Safety Seat Checks. 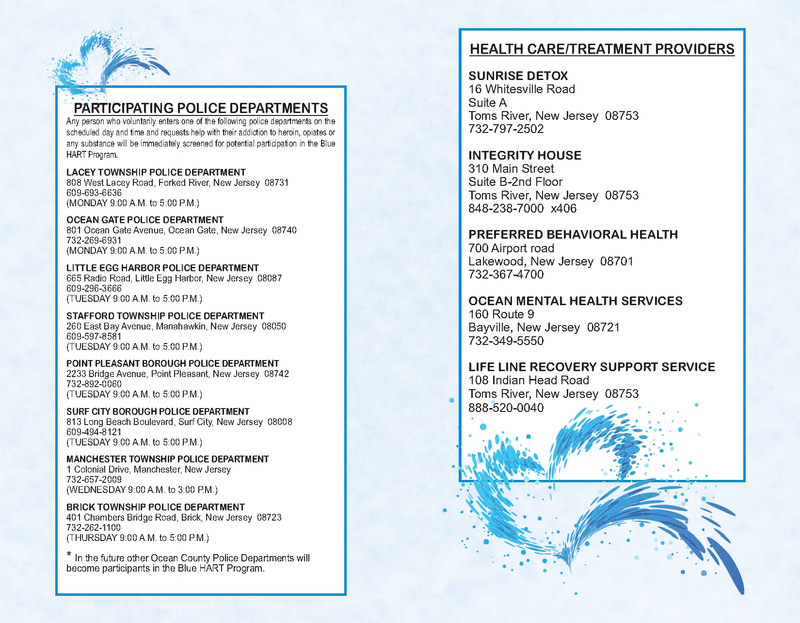 Community Police Officer Megan Keller is available by appointment and will also provide this service at local events. She is certified in checking the installation of child safety seats and teaching parents and caregivers about the proper installation and use of child safety seats. Contact Officer Keller for a Child Safety Seat Inspection at 609-361-2097 or mkeller@lbtpd.org. One of the best crime prevention tactics is education. 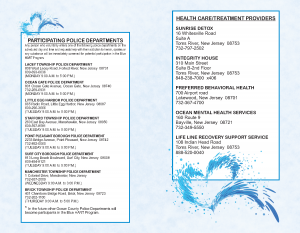 The Long Beach Township Police Department offers several different presentations to the public including Safety for Seniors, Identity Theft and Fraud, Crime Prevention and more. 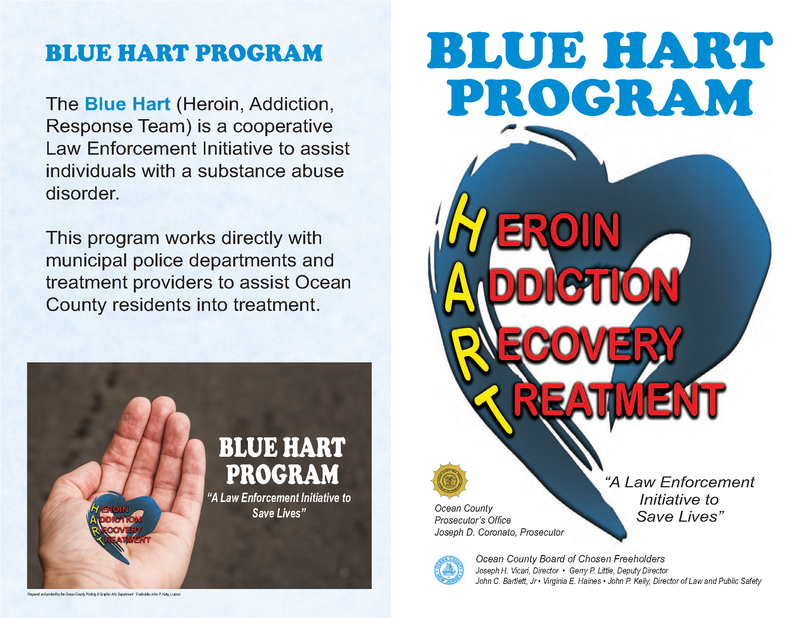 The Ocean County Sheriff’s Office is part of the Project Lifesaver Organization. This outreach program is an essential service provided to the public in order to alleviate the strain put on the caregivers of persons suffering from Alzheimer’s Disease, Autism and other related Mental Dysfunction Disorders. Please click this link to visit their page to learn more about the program and to sign up. Blue HART is a community-based collaboration between law enforcement, clinicians, and first responders that aims to help individuals struggling with substance use disorder before the event of an overdose. Select police stations act as intake sites and have set days when individuals struggling with SUD can come in and ask for help. Participants undergo a background check so that the program can develop a holistic view of their situation and begin tracking their case. Participants are immediately taken to a partnering clinic where they’re asses by a clinician who connects them with care. Every participant is connected with a recovery coach who is in recovery and acts as a mentor helping them navigate the process of treatment and recovery.